Many people think that actors have a pretty easy life. After all, they get paid huge sums of money to spend a few weeks filming before getting to live a life of luxury until the next movie comes along. That isn’t exactly the case though as acting is not only notoriously difficult to break into but can also require huge sacrifices on the part of those taking up the roles. One of the most common is the requirement to lose a large amount of weight for a particular portrayal, something that most people would find incredibly difficult. Comedian and actor Seth Rogen has long accepted the fact that he was slightly overweight, often making reference to it in other films. For The Green Hornet, Rogen had to lose 30 pounds to play the lead character. While Natalie Portman has never exactly had any excess weight on her throughout her career, she still had to lose a significant amount of weight for Black Swan. This was largely for realism, as those in ballet will often have to go on strict diets to get to their required weight. Playing a character who was on a hunger strike was always likely to mean that Michael Fassbender would have to lose weight. For several weeks before shooting began, the actor ate less than 600 calories every day to reach his target weight. Chris Pratt went from a slightly portly Andy Dwyer in Parks and Recreation to a formidable action hero with a perfect body in just a few months thanks to an intense workout regime. 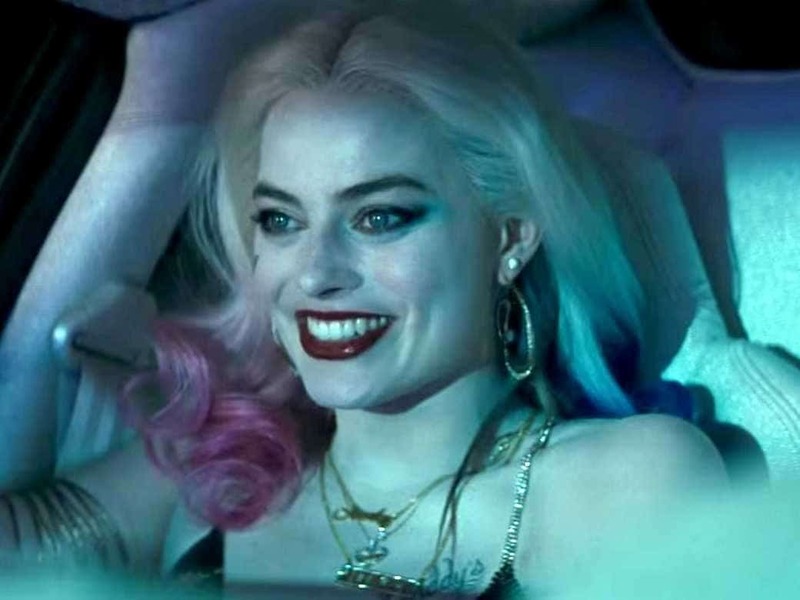 For her role in Suicide Squad, Australian actress Margot Robbie was asked by the filmmakers to lose around 25 pounds so that she could match up with their vision for Harley Quinn. 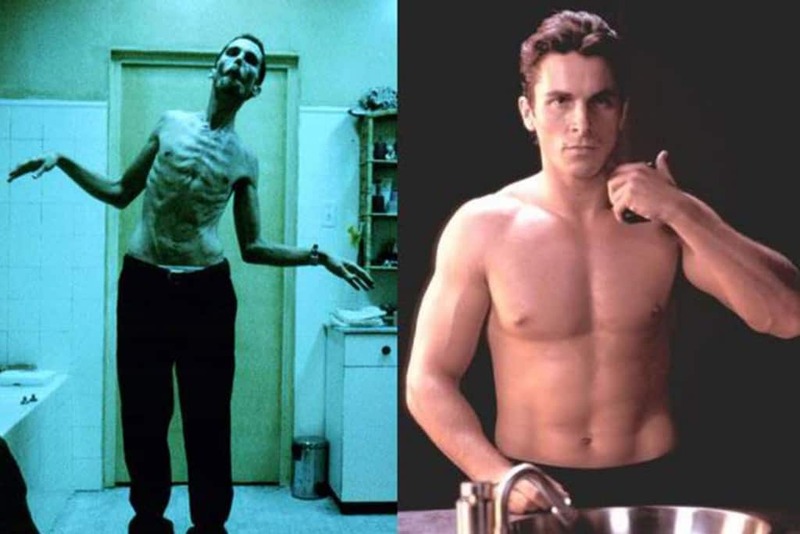 Christian Bale is usually beefed up in order to play roles such as Batman but went to unusual lengths for The Machinist. The actor lost so much weight that he began to look very ill and frail. 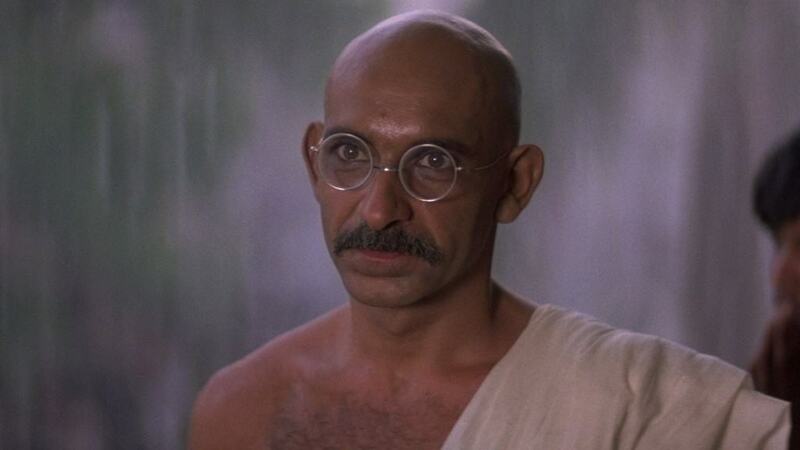 Ben Kingsley decided that he would take his portrayal as Gandhi to the extreme and went on the same vegetarian diet that the man himself ate. 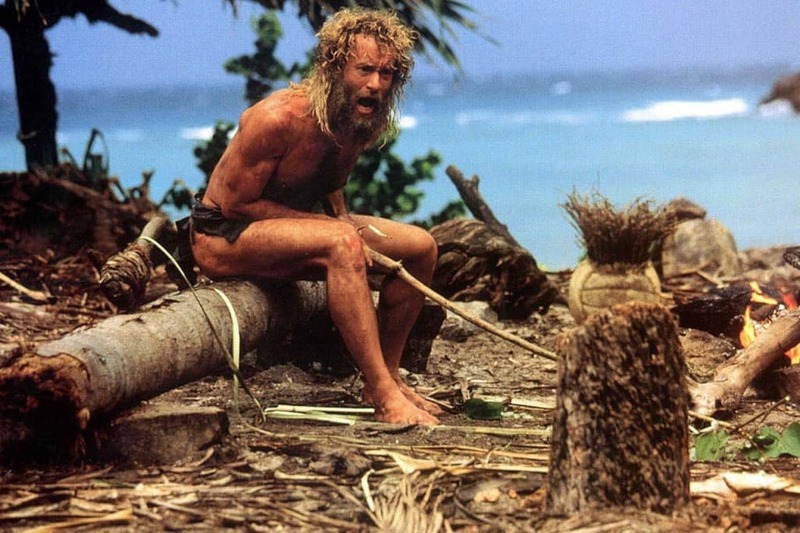 In order to make his performance in Cast Away as realistic as possible, Tom Hanks lost in the region of 50 pounds. This gave him the requisite look of someone who had been trapped on an island with limited food. The vast majority of people who went to see All Things Fall Apart were shocked to find that 50 Cent had lost a tremendous amount of body mass to play the lead role, with the rapper looking frail and starving in some scenes. 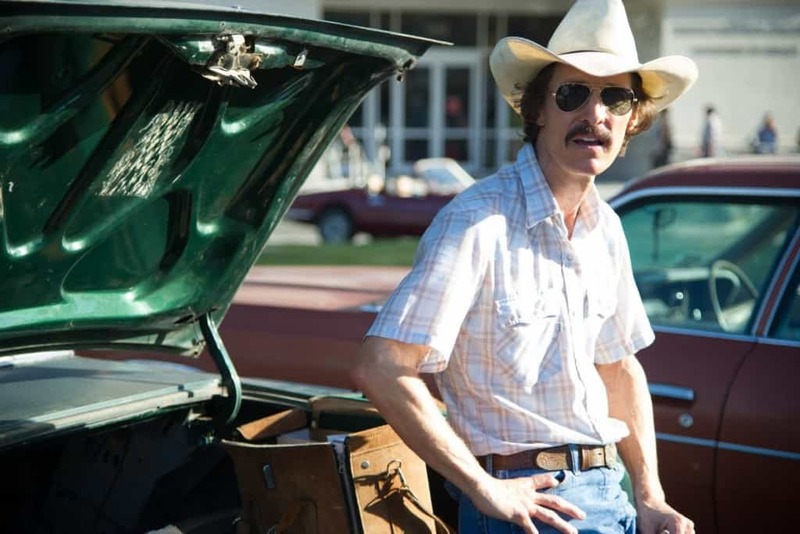 Matthew McConaughey and the producers behind Dallas Buyers Club felt that it would be important for the actor to lose a dramatic amount of body mass in order to realistically portray a person suffering from AIDS.